These days there are so many women talking about Kegel exercises on the web but what are those, you may wonder? 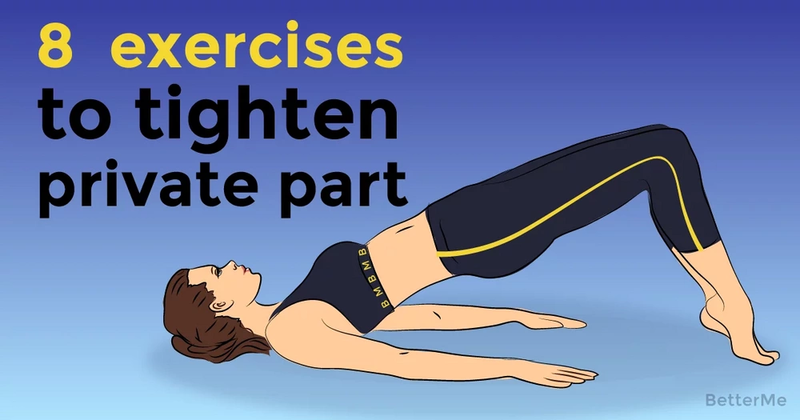 Well, these are the exercises to help you tighten your lady parts. You may think, or may not, that you do not need this and this is ridiculous but many women all over the globe are desperate and embarrassed with the fact that their private parts have somehow got loose. Not to mention the fact that not every one of us will dare to talk about this to anyone. 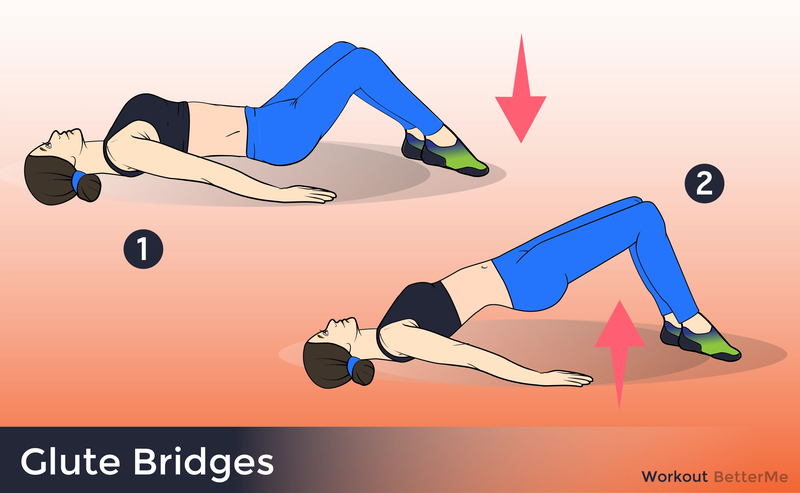 Today we are going to draw your attention to a set of 8 exercises which will help you get back that desired tightness and to forget that there was anything wrong with you. Let’s have a closer look, shall we? - Lie face down with your hands under your shoulders. Point your feet downwards to lengthen your spine. 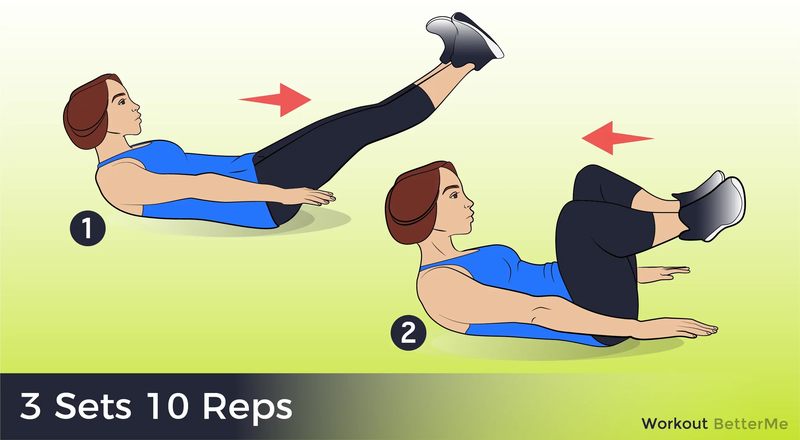 - Slowly push your torso up as far as you comfortably can – try to get your hips to rise off the floor slightly. Hold the stretch and then lower down to starting position. - Kneel on a mat with your hands and knees shoulder-width apart. Pull your abs in, hunch your back up and flex your spine. Hold the stretch and then release to the starting position. - Lie on your side on an exercise mat. Fully extend your legs with one resting on top of the other. Fully extend the top arm down the side of your body. Bend the arm at floor level to 90 degrees. Your upper arm should be parallel to your body, while your forearm is at 90 degrees. This is the start position. - Lift your body off the ground and balance on your forearm and the side of your foot, while keeping your body in a straight line. 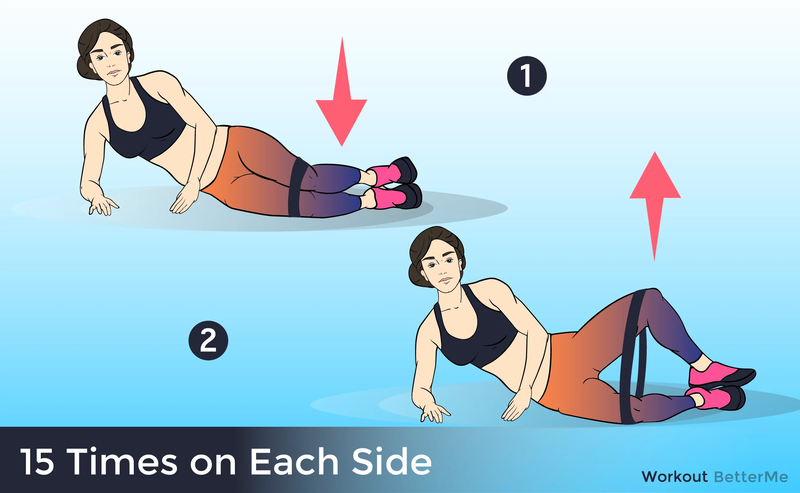 Contract your abdominal muscles and relax your shoulders. Continue breathing throughout the whole exercise. - Hold this position for as long as you can. Relax and change sides. Repeat. - Get into a pushup position with hands under shoulders and body straight from head to toes. Engage your core and bend your elbows, keeping them in towards the body. - Lower your body towards the floor. Straighten your arms and quickly jump the feet forward to outside of the hands. - Jump back to starting position.